As many Floridians spend the week between Christmas and New Year’s watching football and going to the movies (some of which are set in our very own galaxy), here’s something to ponder. 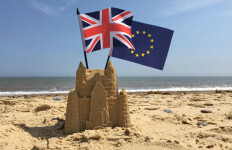 This year saw the release of two major, award-nominated films focusing on the 2007-08 collapse of the housing industry: The Big Short and 99 Homes. The Big Short was set in multiple locales, but the pivotal scene – where the protagonists realized the housing bubble was real – took place in Miami after an examination of the South Florida housing market. 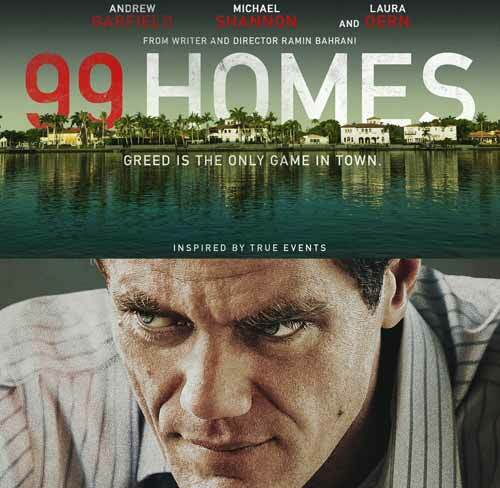 99 Homes, meanwhile, was set entirely in Orlando. Both movies were filmed in New Orleans. O. Henry – the undisputed master of irony – would have loved it. A major theme in each movie is how government failed to enact relatively cost-effective policies that would have protected its citizens and the crushing impact that policy failure had on Floridians and average Americans everywhere. Florida, however, had no role in telling that story. Instead, thanks to an aggressive incentive program in their state, Louisiana camera operators, Louisiana lighting technicians, Louisiana sound specialists, Louisiana carpenters, Louisiana painters, Louisiana caterers, Louisiana hotels, Louisiana restaurants and Louisiana everything else, got to reap millions of dollars from the film industry. Oh, and taxes were collected on the salaries of those technicians, carpenters, painters, caterers, hotel and restaurant workers, etc. These workers paid property taxes. The hotels and restaurants collected sales and other special-use taxes. Chances are those tax revenues offset a significant portion of whatever incentives the state paid. 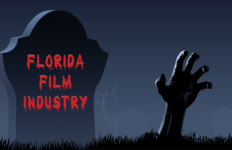 All of these are factors Florida legislators will have to consider in the New Year as they debate again whether to support the Sunshine State’s new film rebate program. Back to the Florida-set-but-Louisiana-filmed movies themselves. 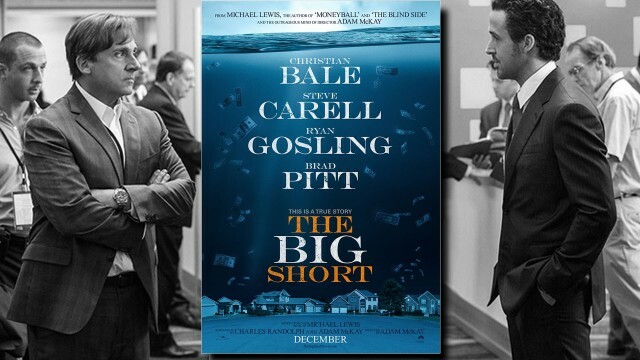 The Big Short and 99 Homes received Golden Globe and Screen Actors Guild nominations, had combined budgets of almost $50 million and substantial shooting schedules. 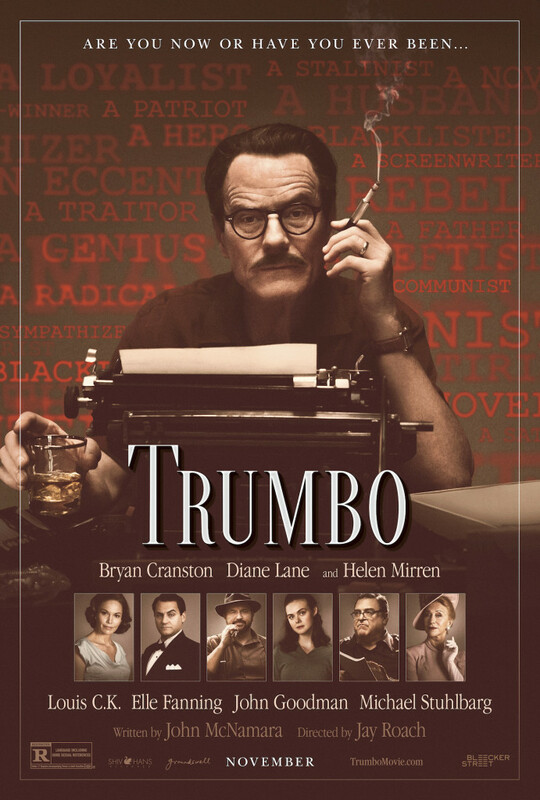 They were joined on the awards list by two other New Orleans-based productions: the movie Trumbo and the television series Scream Queens. All of this is helping Louisiana’s film industry solidify its reputation as second only to Georgia’s among southern states. Growing the film industry is part of Louisiana’s strategy to help diversify its natural resource-dependent economy. Sales of new single-family detached homes have rebounded to their 2006 levels, according to the report. 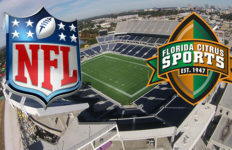 It also noted that the unemployment rate for most metropolitan areas in Florida is now below 6 percent, down dramatically from recession levels of 11 to 13 percent. It’s an impressive rebound, to be sure, one all Floridians – from business and government leaders to salaried and hourly workers across the state – can feel good about. But, it’s not a complete turnaround, at least not yet. The Meyers Research report found that sales prices for existing single-family detached homes here are still lagging about 11 percent below 2006, and the most recent Bureau of Labor Statistics report showed that 25 states have lower unemployment rates than Florida. In other words, there is still work to be done if the recovery is to be complete. A robust film industry could be part of finishing the job. In a season of movies and football, why settle for a field goal when a touchdown is within reach?